Siege Wars - Autumn 2013 casual hit. Epic catapult-shooter arcade game. 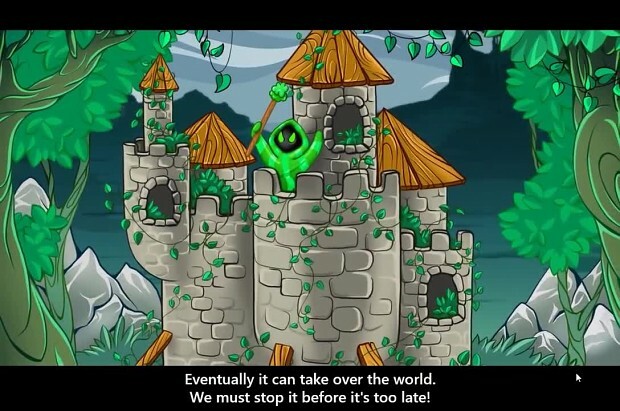 Crush your enemies and their castles before their magic crash you! Unlike most modern catapult games, enemies in Siege Wars can act - periodically cast harmful spells upon your weapons!